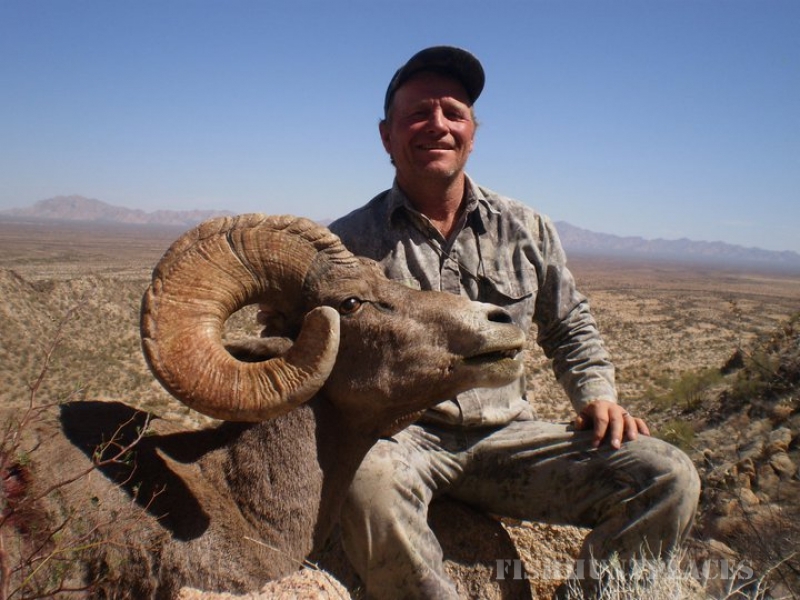 Desert Trophy Outfitters was founded in 1994 and has been managered since then by is owner, Roberto Ciscomani Campuzano, Borned in Hermosillo, Sonora, Mexico in 1965. 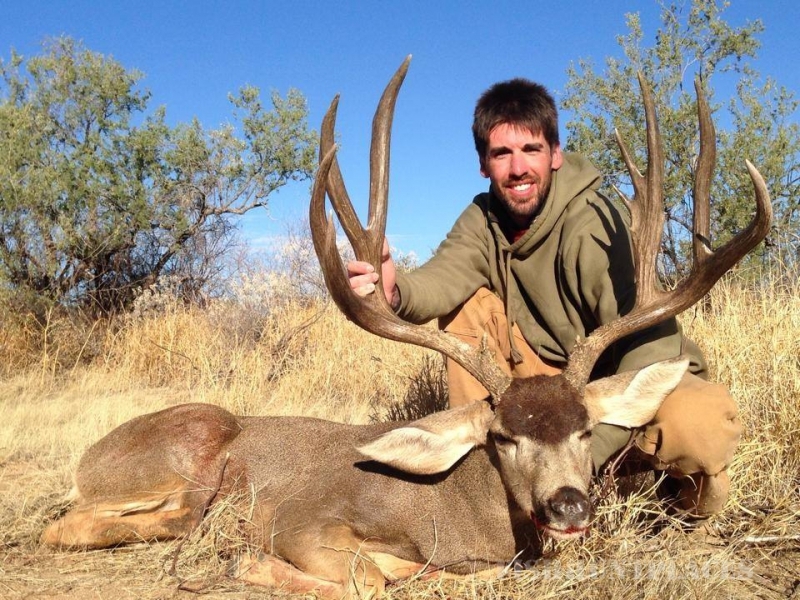 He has been an avid hunter since the age of 12 and has hunted in most of the places in Sonora, collecting over many Mule Deers and Coues Deer, most of them making the record book. 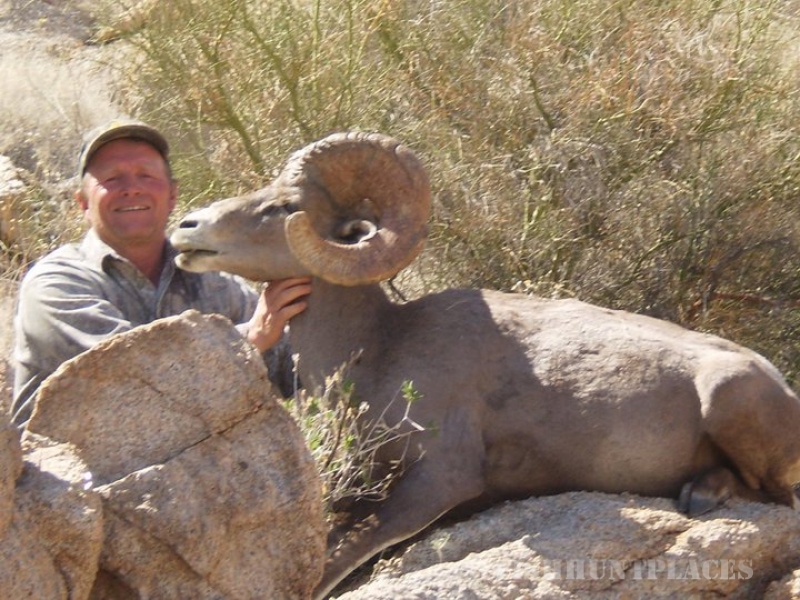 Visit Roberto´s trophy room. 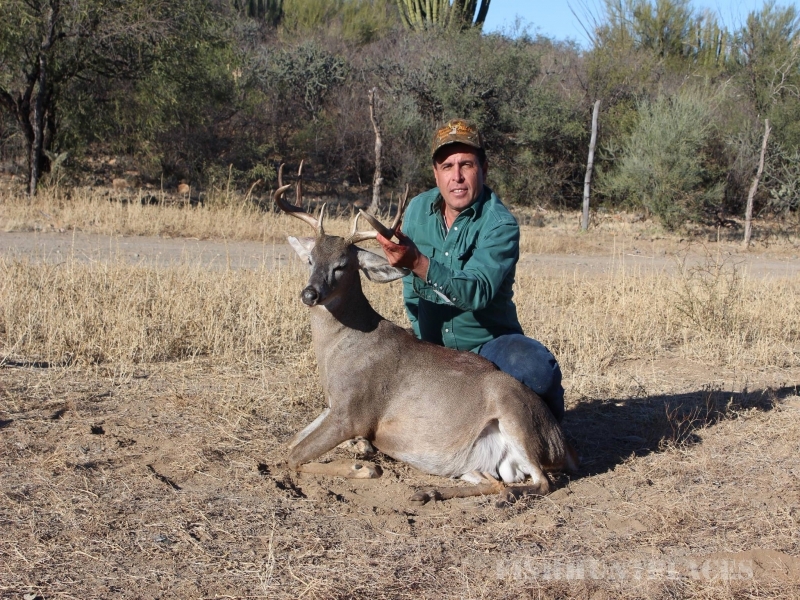 Roberto started guiding Mexican hunters at the age of 15, taking his first clients at the age of 18. 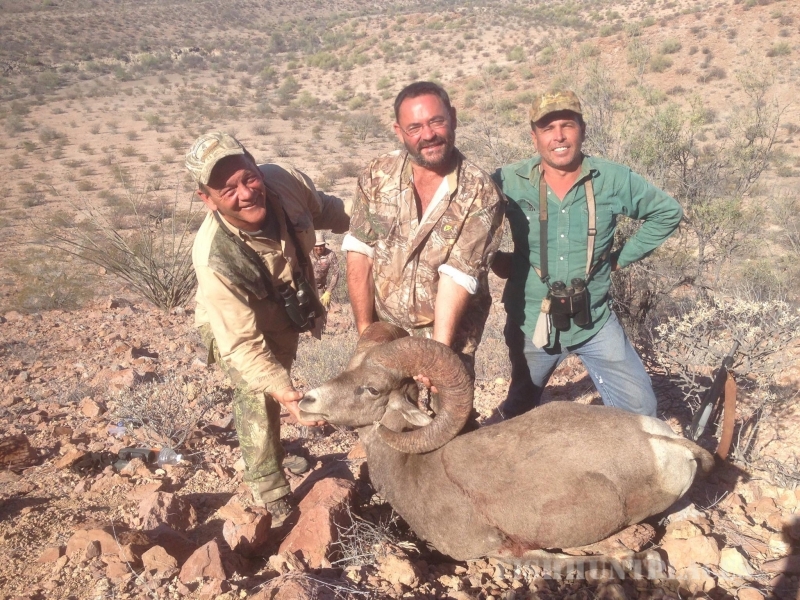 Reason that make him knows most of places for hunting and selecting the best areas where great populations and extraordinary quality of Desert Mule Deer and Coues Deer exist in the State of Sonora. 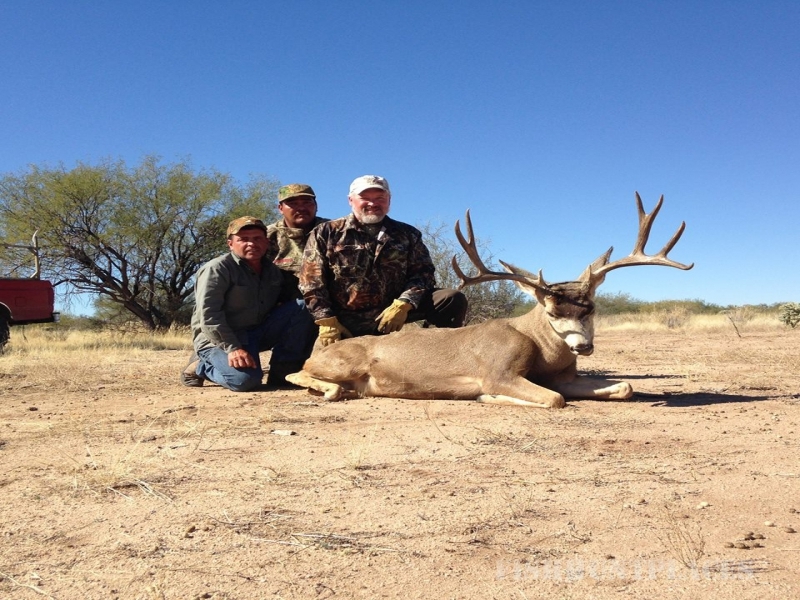 Desert Trophy Outfitters has the control of exclusive hunting rites over 200,000 private Acres of prime Mule Deer and Coues Deer country in different areas of Sonora State. 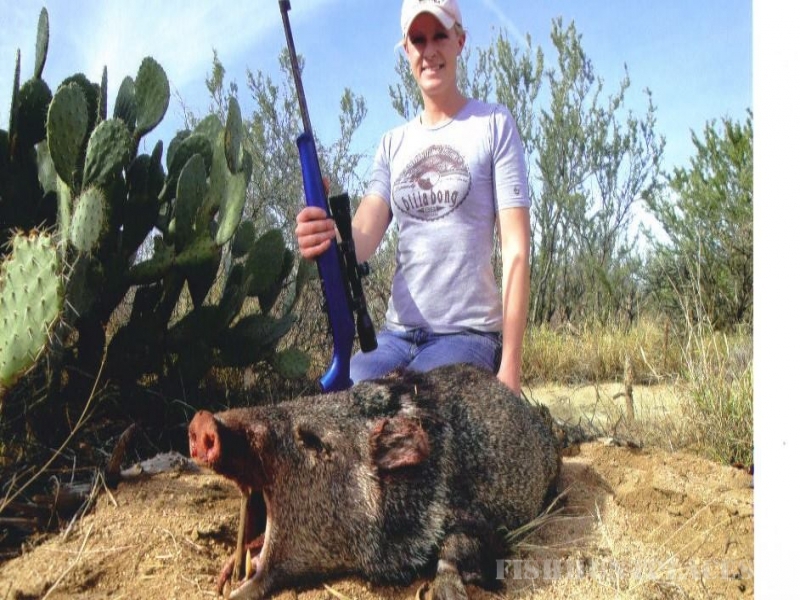 This hunting areas are managed through a strict system of conservation. 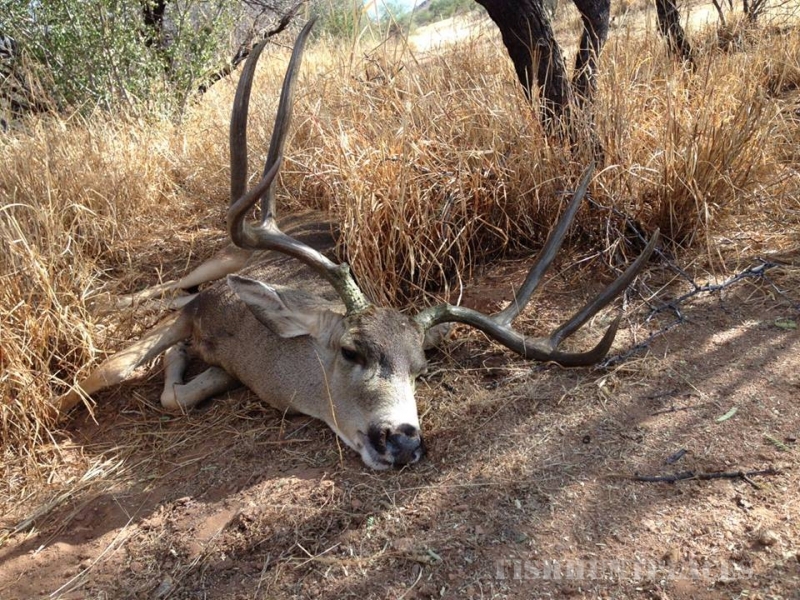 14 Abril & Tlaxcala # 282, Col. San Benito.